Wildlife benefits: Good pollinator plant. 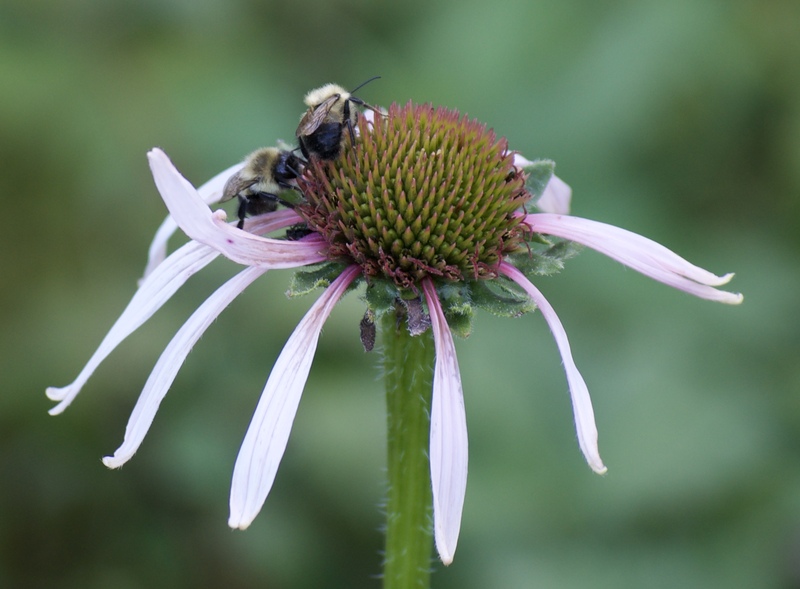 Remarks: The only Echinacea native to eastern Canada, based on a tiny population near London. This population is much too tiny to support seed collection. Our seed originally came from Minnesota.